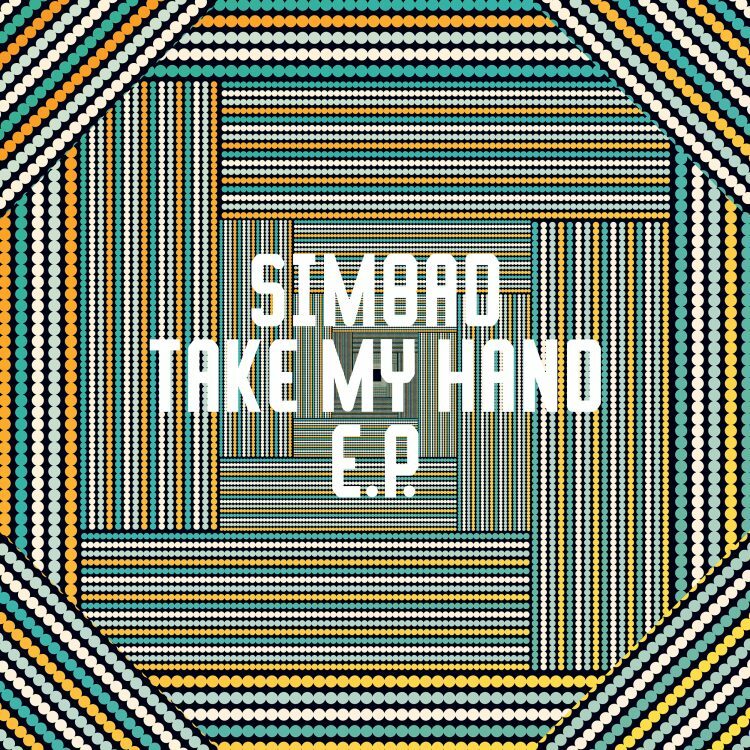 On his forthcoming EP for Freerange Records, Simbad teams up with South African vocalist Brian Temba for a soulful journey which includes three renditions. 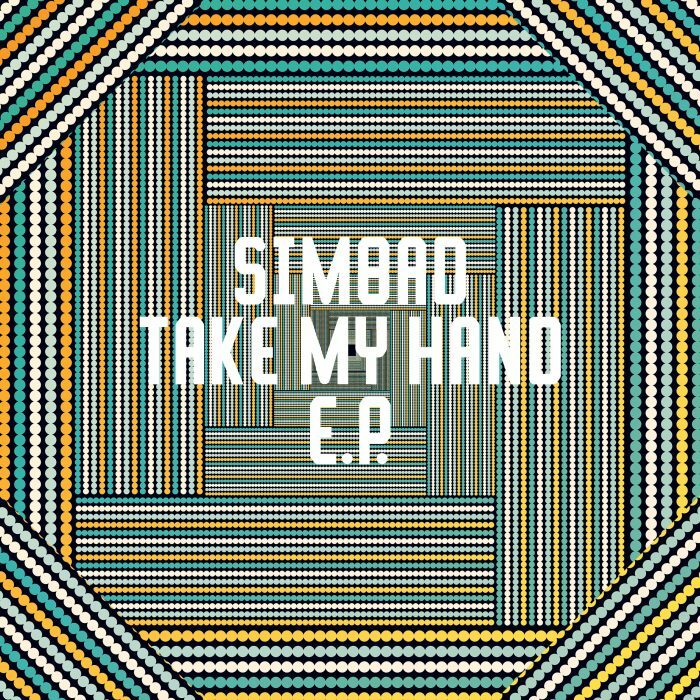 “Take My Hand” coasts easily on a late-night / early morning vibe. The lightly placed kick keeps the pulse present and allows space for Brian Temba to weave his way through the strings, creating a warm and hypnotic glow. Flips on the EP include a floor-warming remix from label-boss Jimpster as well as club-ready edit / dub from Simbad (aka SMBD) himself. All in all, this one is perfect for getting a room warmed or cooling the room down, take your pick! It’s taken 12 years to get Simbad back on Freerange, and it definitely doesn’t disappoint.